"Ginger was an amazing instructor with lots of patience. She knows the topic very well and was successful at delivering a top notch course. 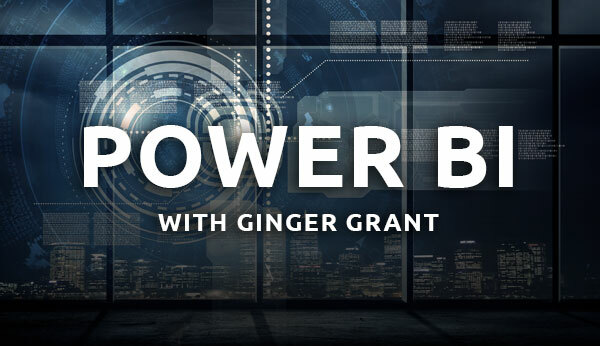 Thank you, Ginger for your sharing expertise and knowledge of Power BI." "I knew this was going to be a helpful course by halfway through the first day. Ginger really brought it." "The out of the box training was good. Having Ginger pick and choose what portions of it we needed to focus on and what we could skip was key to the success of the class." "This training was wanderful. Ginger did a great job adapting it to fit our needs and skillsets." "The labs were great the helped me understand what i needed to do step by step"